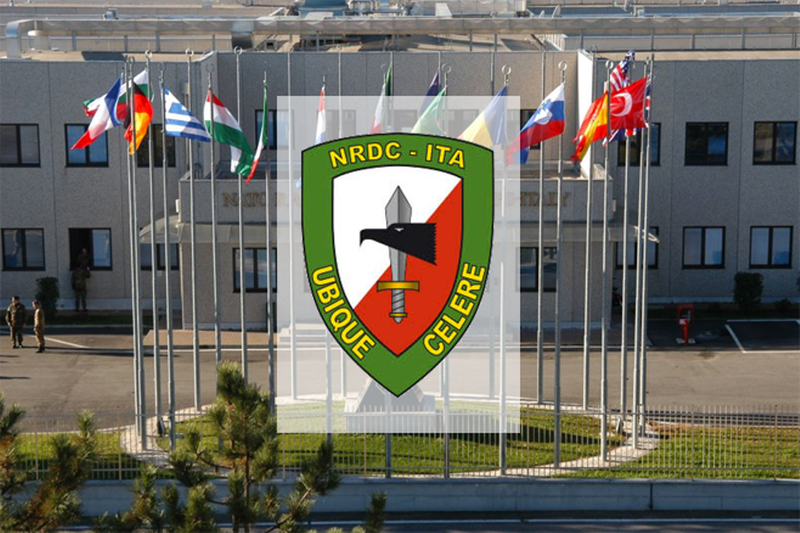 NRDC-ITA enlarges and strengthens as members from Latvia al Lithuania join the multinational headquarters. Colonel Bauska from the Latvian Army and Major Snitko Dottarelli from the Lithuanian Army are now officially part of the international staff of the HQ, following the decisions recorded during last plenary conference in which expression of interest was declared to participate in the HQ in Solbiate Olona. NATO member countries since 2004, Latvia and Lithuania bring to 15 the nations providing personnel to the NRDC-ITA, thus bringing new experiences and skills, as the HQ approaches the Combat Readiness evaluation in view of a stand-by year commitment in the role of Land Component Command of the eNRF, the enhanced NATO Response Force.